All the fighters slated to participate in tomorrow night’s “UFC 150: Henderson vs. Edgar II” event tipped the scale Friday inside Pepsi Center in Denver, Colorado. 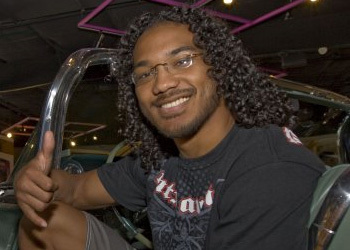 Benson Henderson makes his first UFC lightweight title defense against a familiar foe in Saturday’s featured attraction. Henderson will grant Frankie Edgar an immediate rematch following February’s unanimous decision defeat. A 155-pound shootout between Donald Cerrone and Melvin Guillard serves as the night’s co-main event. * – Guillard will not attempt another weigh-in. He will be fined an undisclosed amount.